Atlético Madrid striker, Fernando Torres has given his verdict between Barcelona superstar, Lionel Messi and Real Madrid ace, Cristiano Ronaldo. The 33-year-old praised Ronaldo for achieving so much in the same era as Messi. Torres believes the Barca No. 10 would have achieved double if Madrid No. 7 wasn’t born in this generation. 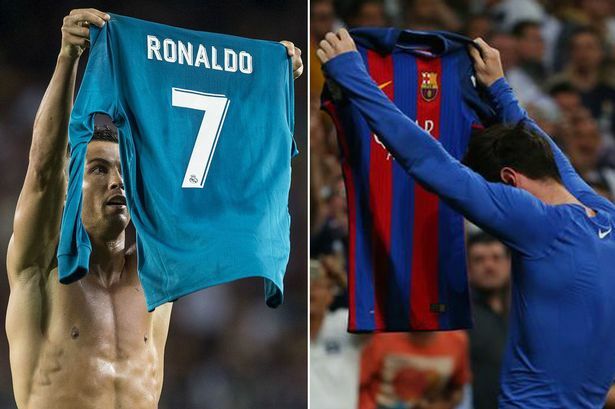 Both Ronaldo and Messi will go head to head in yet another episode of perhaps the biggest club football game in the world, the El Clasico on Saturday.